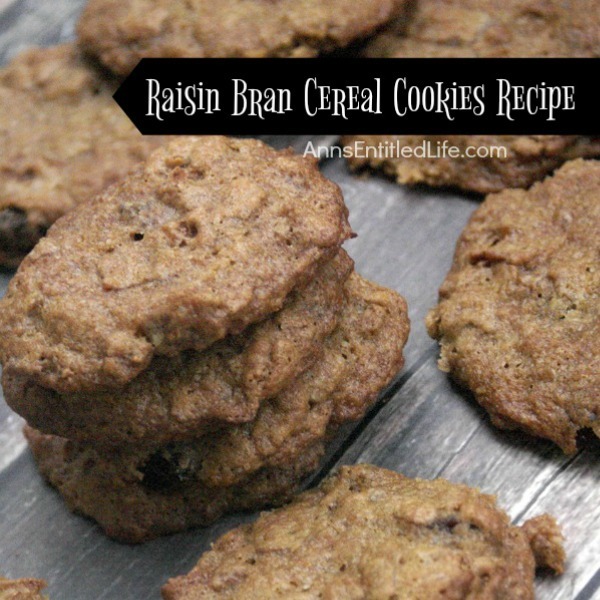 If you like raisin bran you will love these unique and easy to make Raisin Bran Cereal Cookies. Dark and crispy on the outside, soft on the inside, these cookies are filled with the sweet taste of raisins! If you would like to make your own vanilla (it is soooo easy to do! ), click here for instructions on how to make vanilla extract! • Bear Claw Cookies Recipe – Love bear claw Danish pastry but do not want to spend the time making them? These unique Bear Claw Cookies are an easy way to get the great sweet buttery taste of a bear claw pastry in minutes! 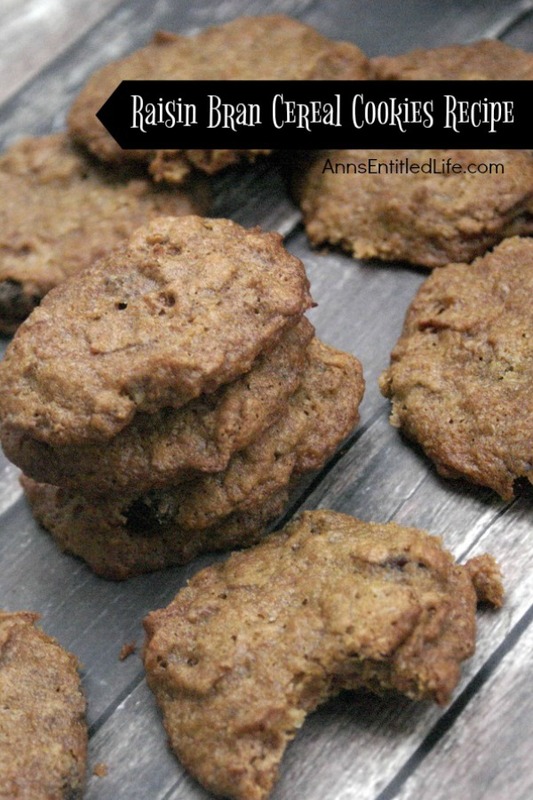 • Bacon Chocolate Chip Cookies Recipe – Like chocolate chip cookies? Like bacon? Then I bet you and your family will enjoy these delicious bacon chocolate chip cookies. The bacon adds a bit of salt to compliment the sweet. For some reason, bacon and chocolate just go together well! • Chocolate Chip Slice and Bake Cookies Recipe – Make your own chocolate chip slice and bake cookies with this easy to put together slice and bake cookies recipe! • Pumpkin Cheesecake Thumbprint Cookies Recipe – These Pumpkin Cheesecake Thumbprint Cookies combine the spicy taste of pumpkin with the smooth taste of cream cheese for a truly decadent cookie! • Watermelon Cookies Recipe – These adorable Watermelon cookies are so simple to make! Use a cake mix to make these delicious cookies that taste look and taste like a watermelon. Note: This recipe used a handheld mixer, but there is no reason you cannot use a stand-up mixer. Just add the raisin bran and stir by hand (so as not to make mush of the bran flakes). • Pre-heat oven to 375°. 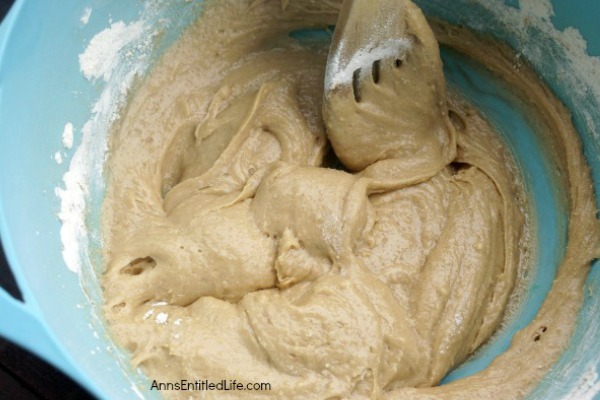 • In a medium sized bowl, using a hand or stand mixer, cream butter and light brown sugar until fluffy and well combined (approximately 5 minutes). 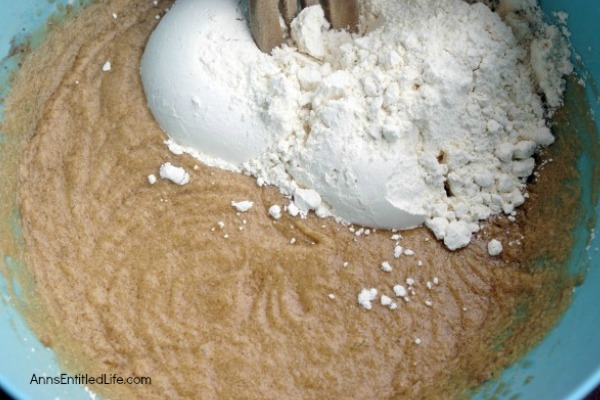 • Add egg, vanilla, milk, salt, cinnamon and baking soda. Mix until well blended. 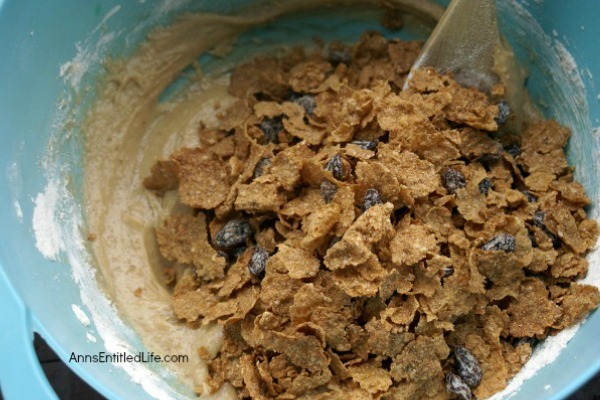 • Add in raisin bran cereal, and mix batter using a spatula by hand until the cereal is evenly coated and blended. 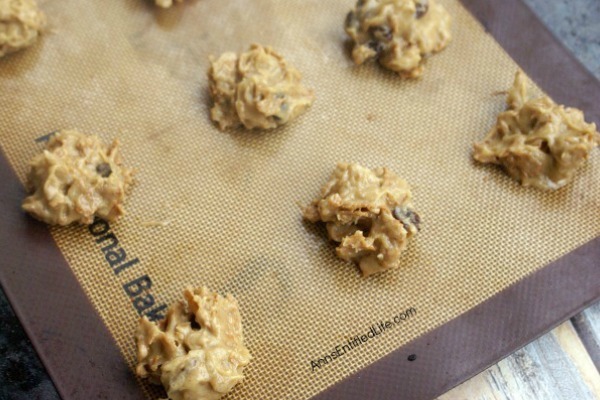 • Using a tablespoon, drop dough onto cookie sheet. • Bake for approximately 8-10 minutes. 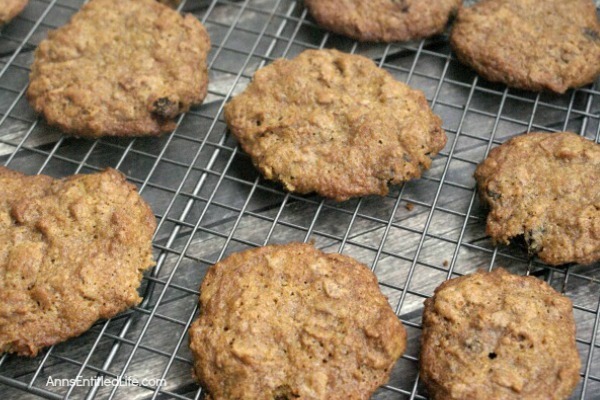 If you like raisin bran you will love these unique and easy to make Raisin Bran Cereal Cookies. Crispy on the outside, soft on the inside, these cookies are filled with the sweet taste of raisins! 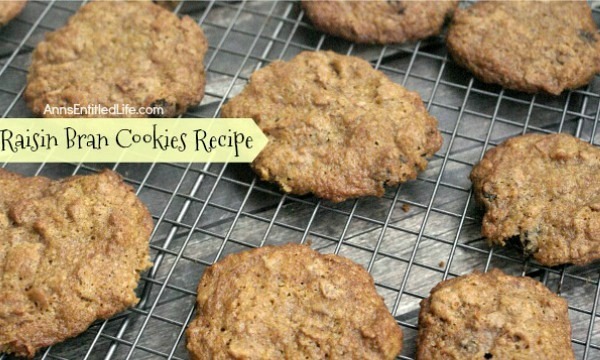 • To print the Raisin Bran Cereal Cookies recipe, click here.